The greatest recognition we hope to achieve is the growth of our clients. Our success comes from their faith in us to deliver, and the work they enable us to create. As a result of our re-brand, the number of new clients we see each month has increased 100% in the past 18 months. Our new look is a true reflection of what we always wanted to be. Juggler Design took a keen interest in our business and our practice beliefs and used this information to create our new look. We were involved in the process all the way through and provided with explanations of how and why the design decisions were made. From our new logo through to the external signage requirements, we followed Juggler’s recommendations and our business has been steadily growing. Without the innovation, efficiency and patience from Juggler Design we would not have achieved our new face. Thanks again for your help and time. It is much appreciated. Juggler Design has been working with us for several years. In that time we have re-branded and added an additional 4 practices in Melbourne. Their creative work is constantly at a standard that gets noticed and achieves results. We have used them for all our stationery, advertising and signage requirements, and are confident that whatever our design or advertising needs are, they have a solution that will work, as well as the knowledge to have the job completed properly. We consistently have non-referred new patients every month as a result of the branding strategies that Juggler has put in place. I recommend their services to any business seeking professional, effective branding solutions. Juggler Design have been instrumental in the re-branding and subsequent growth of our business. 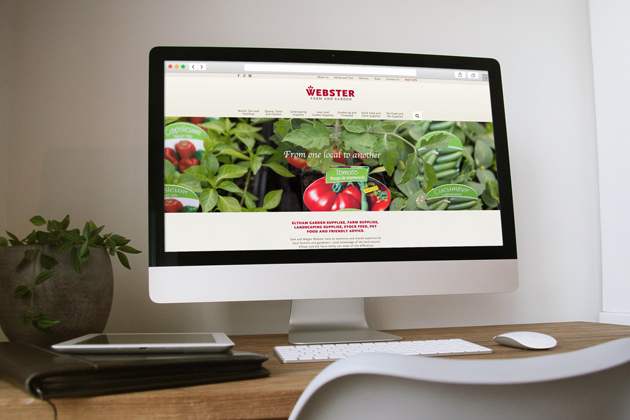 We approached them initially for a new website. Working in a luxury market, we needed a website that represented our quality and showcased our work. The first thing Kristina and Gregor told us was that our logo and branding were not representative of the values that we and our clients required. It was not an easy choice for us to accept the change, but with their guidance, we agreed that a new logo should be designed. Within a few months we had a new logo, new stationery, a new website, a digital brochure, new uniforms and new car signage. We could not have foreseen the immediate impact this would have on our business. Over a 12 month period, our turnover increased 100% and we were working with significant clients who previously had not dealt with us. The main difference was that we knew our brand carried the message of our quality and our new clients could easily identify with this. On site, Reino Joinery cars and staff look professional. We stand out from the rest and our reputation is growing. Whereas we initially took Juggler Design’s suggestions with hesitation, the continued success we have, has only confirmed everything they said the re-brand would deliver. We are now completely confident in their abilities to deliver results through their design work. Juggler Design have been easy to work with. All design reasons were explained to us, and we felt included in the process all the way. 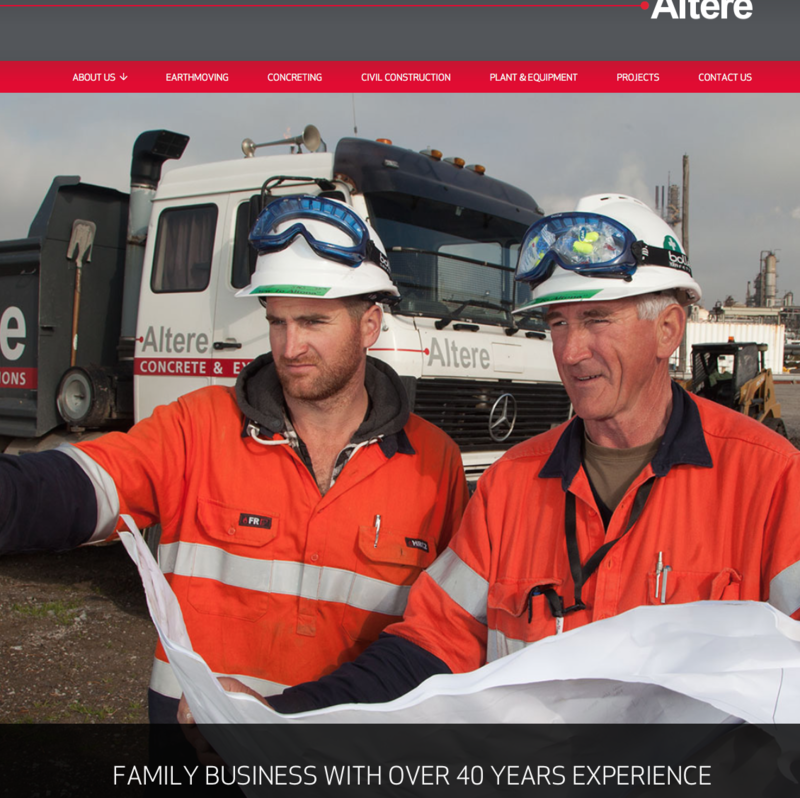 Their knowledge and understanding of design is what has made our re-brand so successful. Through their work, it has helped us define and become the business that Reino Joinery had always intended to be. I have enjoyed working with you immensely this year and look forward to an even better 2016…. Thank you for the great work that you both do, which makes me look so good with the work you deliver! The website you have created is great! Great job and thanks to you all at Juggler Design. Juggler Design has been working with Camberwell Grammar School for over two years. 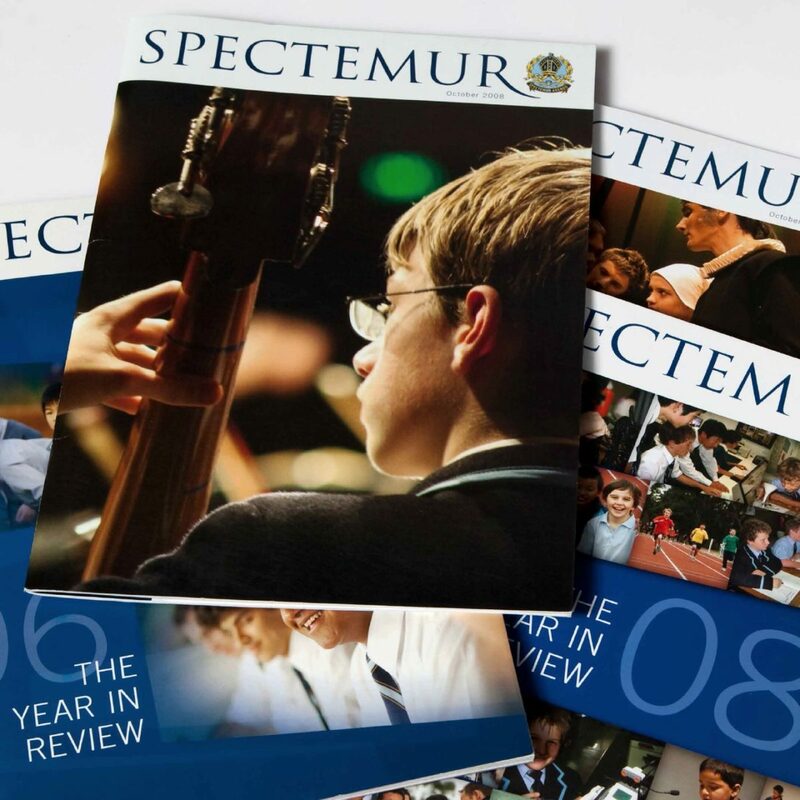 During that time they have assisted us with defining the school identity and designing the quarterly community magazine- “Spectemur-they have succeeded in capturing the essence of the Camberwell Grammar experience and communicating this in their design. We have been very pleased with the quality of the production and design that Juggler Design has brought to the process and, importantly, the changes and the new-look magazine have been well received by the current school community and Old Boys- it has become a much anticipated and well recognised publication throughout the school year. Juggler Design offers a depth of knowledge in design and production, and their understanding and translation of our needs and ideas into their designs has been excellent. We have found their recommendations and insights to be valuable contributions to the overall process, and their design and management staff are a pleasure to work with. Juggler Design has exceeded our expectations, they have also restored our faith that website builds can be enjoyable!! Beyond all the technical brilliance that Juggler Design offer, at the end of the day it is so refreshing to pick up the phone and speak with a team member that remembers your name and your company…I value this.